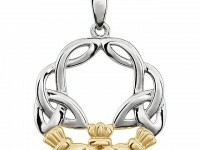 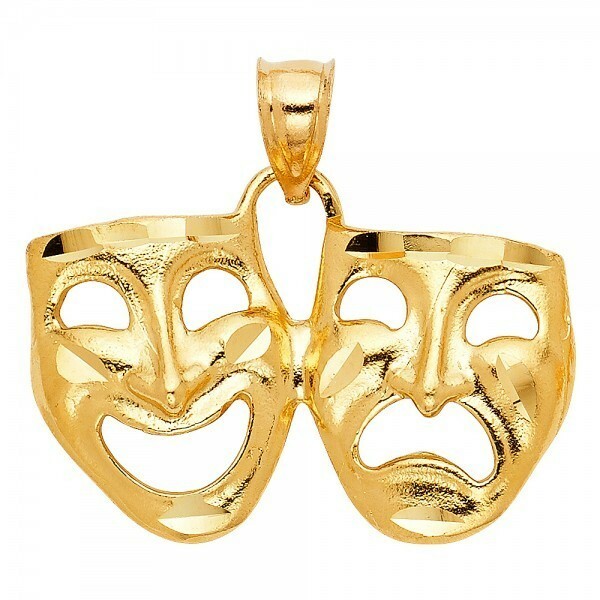 For the drama and theatre lovers, 14K polished yellow gold is beautifully crafted to form a comedy/tragedy drama mask pendant. 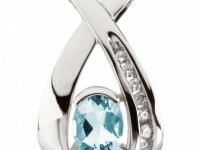 It shines with a polished finish. 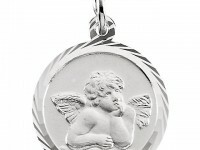 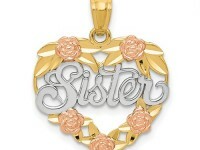 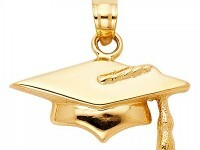 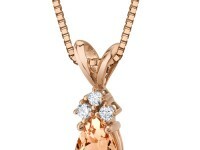 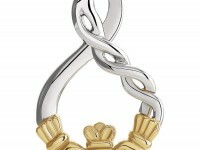 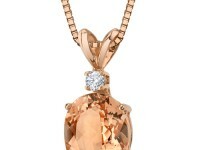 Makes an excellent gift for graduations, birthdays, and any holiday or a great addition to your jewelry collection. 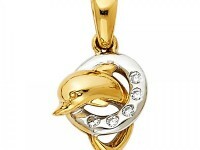 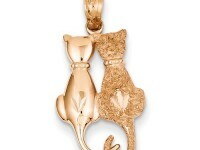 Complete the look with a chain.